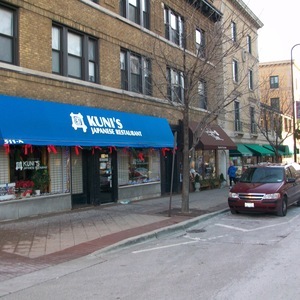 Welcome to Kuni's Japanese Restaurant, home of Chicagoland's best sushi. Bringing 44 years of sushi-making mastery, owner and chief chef, Yuji Kunii, provides an exquisite offering of this Japanese delicacy. 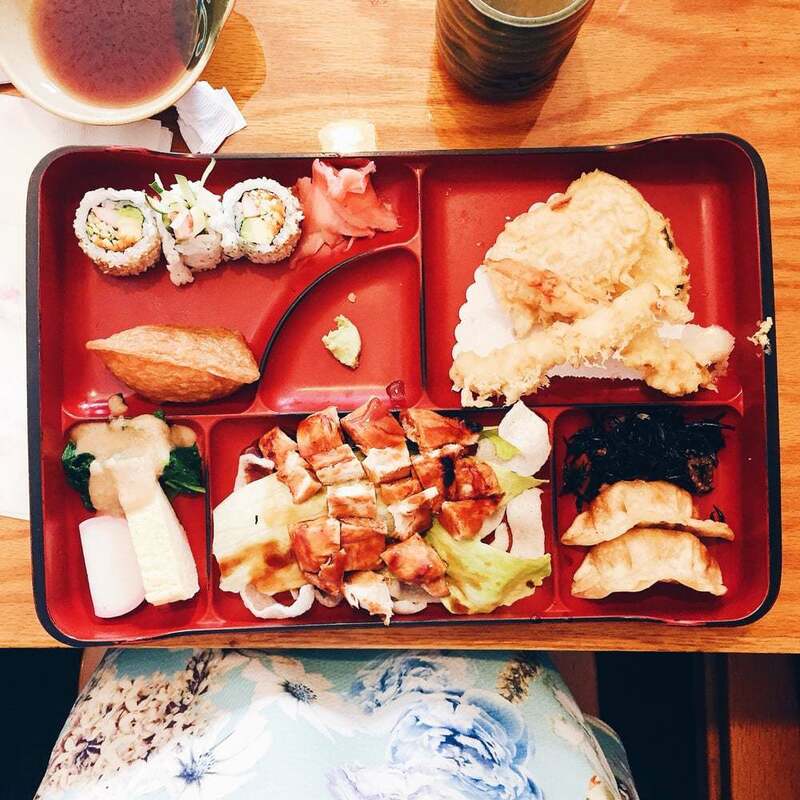 Kuni's offers a colorful variety of dishes, including combination sushi, tempura and sushi/sashimi specialties. Visit us soon for great food at a reasonable price. 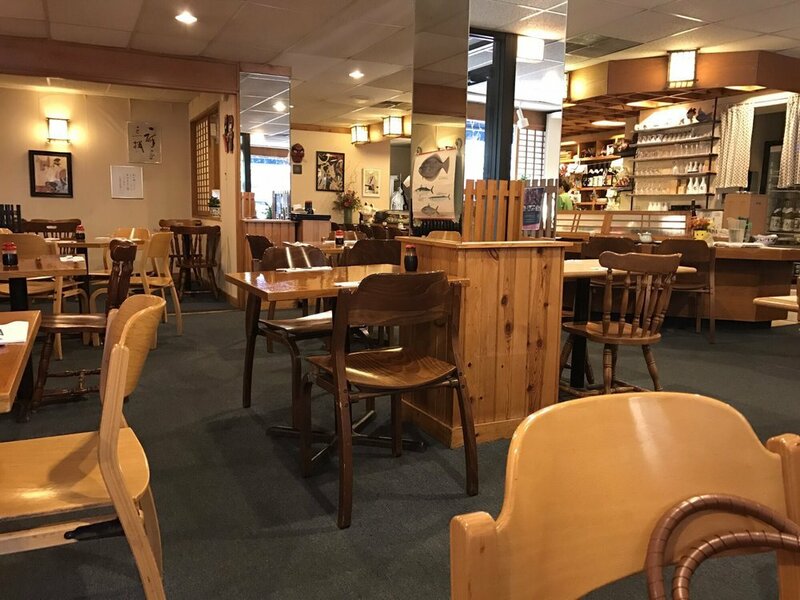 Also offering wine, beer and specialty sake.